If you are a father interested in custody of your children, you may feel hopeless and that seeking custody is a lost cause. This is natural, as the concept of maternal preference in child custody proceedings, also known as the “tender years doctrine,” has existed since the nineteenth century. Under this doctrine of maternal gender preference, it was believed that children should be with their mother during their formative years (generally from age 0 to 4). In fact, these laws lasted well into the twentieth century in this country and until the 1970’s in North Carolina. Any parental history that indicates unfitness or danger, such as abuse, neglect, abandonment, substance abuse, or domestic violence. 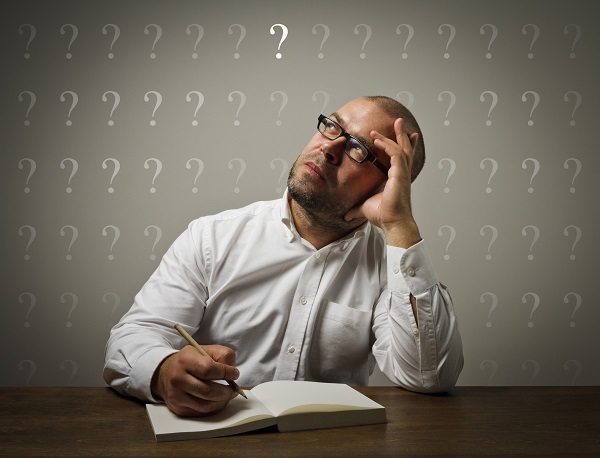 So in theory, the fact that you are a father or a mother should have no legal bearing on whether you are successful in seeking a child custody order or a modification of an existing order. Unfortunately, judges are humans, who may have preconceptions combined with their broad discretion to make best interest decisions on behalf of children. This is why it is critical to work with an attorney who understands that the law has no gender preference and who understands how to present a compelling record of why your children’s best interest is served in your care. A vocal, effective legal advocate can help you put the focus on your child, your relationship with your child, and the strengths that you can bring in providing your child with a supportive and nurturing home. If you are a father seeking custody of your child, do not give up or despair. We understand that many people believe that there is a maternal preference when it comes to child custody. 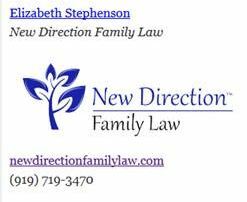 Fortunately, this is not the law and we urge you to contact New Direction Family Law. Our attorneys know that there is no longer a presumption that favors mothers and understand what evidence courts focus on when making custody decisions. Let us help you. Our office serves Wake, Johnston, Durham, and surrounding counties. Call (919) 719-3470 to schedule an appointment, or contact us online at our website.